A stunning example of this very popular model, 12 MONTHS NATIONWIDE WARRANTY THAT ALSO INCLUDES WEAR AND TEAR IS INCLUDED FREE OF CHARGE. Only one former keeper from new and complimented with service history. 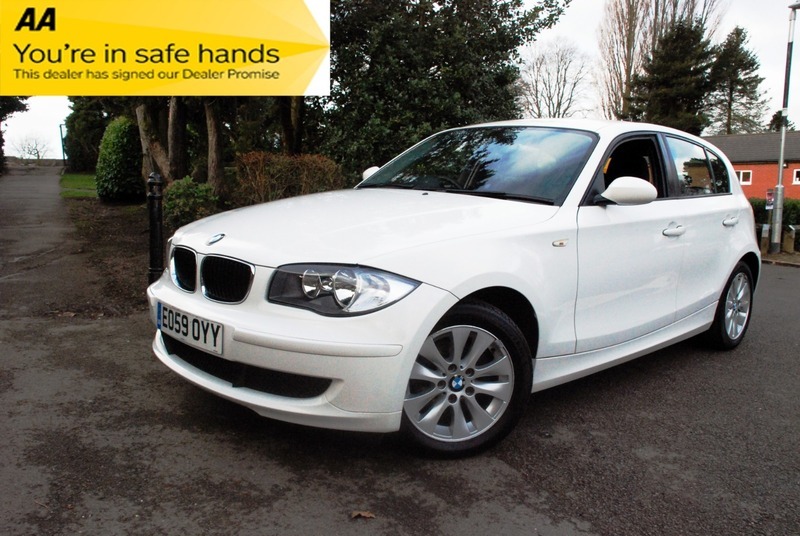 The car is sold with a full MOT and 12 months AA assistance as we are an AA approved dealer. Buy with confidence from a trusted 5 star reviewed family dealer.